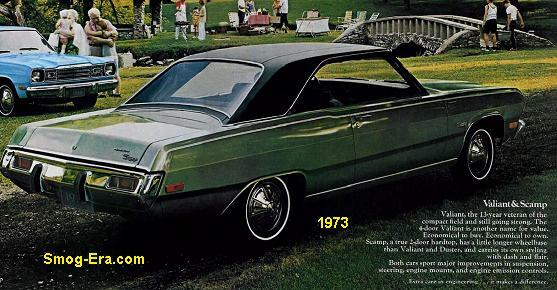 Since the end of the previous Skylark (1972), the nameplate was put on hold for two model years, and then reemerged for 1975 as a 2 door coupe. Its 4 door twin was the Buick Apollo. 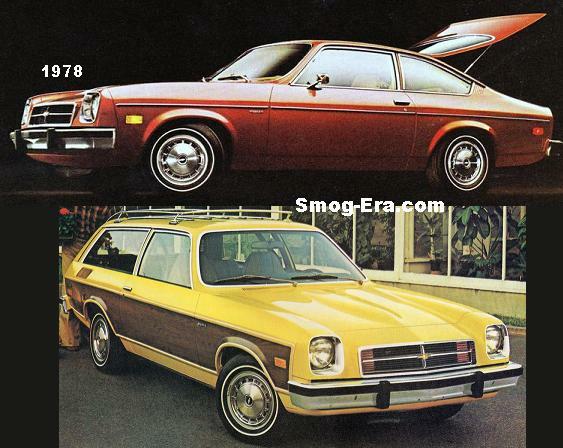 A four door returned with the Skylark name for 1976 and the Apollo name was dropped. Overall body syles included a 2-door coupe, 4-door sedan, and a 2-door hatchback. The top end trim level was a Skylark S/R (Sport Rallye). 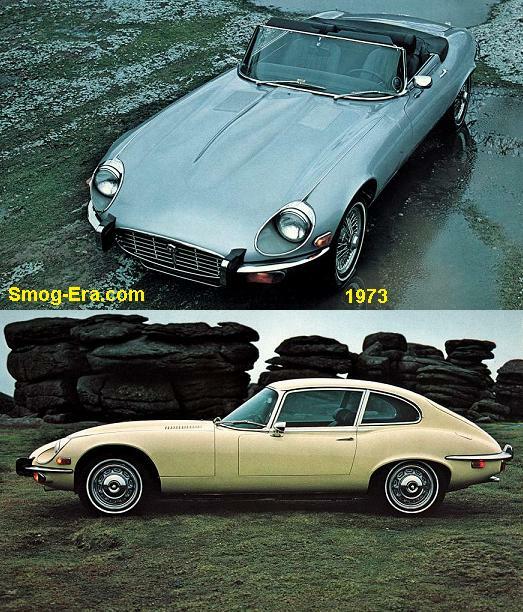 Powering these cars until 1979 were a 231 Buick V6, 350 2bbl Buick V8, or 350 4bbl Buick V8. 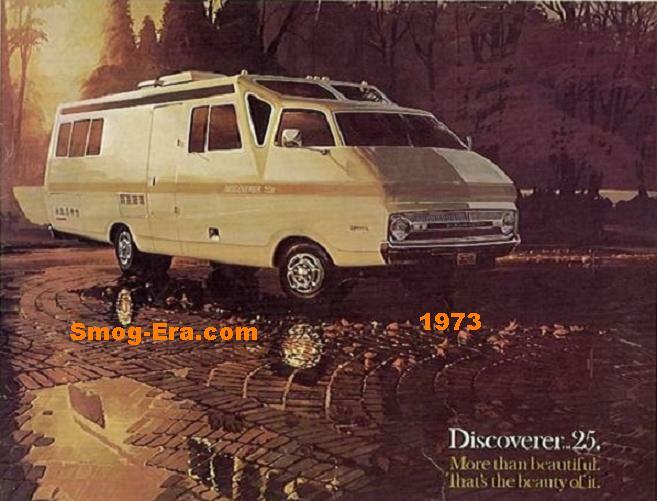 There were alternate 4 barrel V8s available as of 1977— you could get a 350 Chevrolet, or 350 Oldsmobile depending on your area of the country, and engine plant availability. The GM-divisional engine availability also carried over to a 260 2bbl Olds V8 for ’75-’76, a 301 2bbl Pontiac V8 for ’77-’79, and a 305 2bbl Chevrolet V8 for ’77-’79. 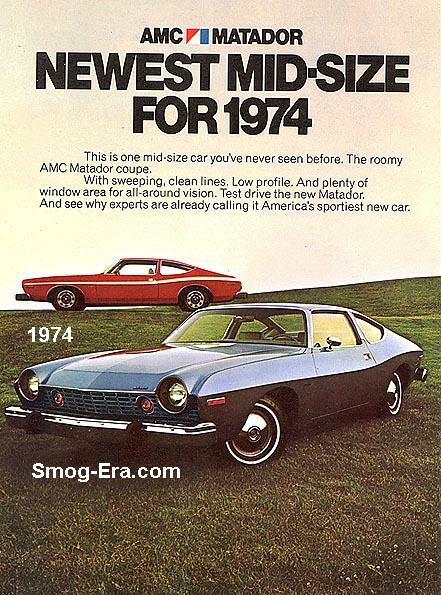 The ’79 model year was drawn to a close early because the GM X-bodies were redesigned into smaller front wheel drives and came out early as 1980 models. The interior and trunk room remained comparable, while shedding about 800 pounds in the process. Bodies were either a 4-door sedan or 2-door coupe. These new Skylarks had optional plush velour interiors and the ride was quite comfortable. Powering the new generation were a 2.5L Pontiac I4, or a 2.8L Chevrolet V8, which was specially created just for the new X-platform. As of 1982, the 2.5 was now fuel injected. Backing these were a 4-speed manual transmission or a 3-speed automatic. 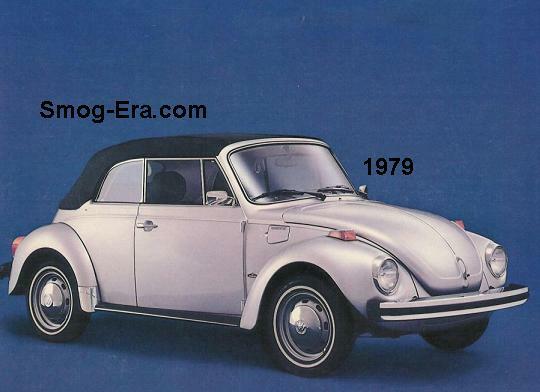 The car essentially was a carryover model until 1983. The quasi-performance trim up until this point was the Skylark Sport Coupe. This model included mag style wheels, a special side stripe, and blacking out of some trim. Introduced for ’83, and replacing the Sport Coupe, was the Skylark ‘T-type’. Checking off this option on the order form got you a full blackout treatment, tachometer, extra gauges, tuned exhaust, manual transmission, stiffer suspension, P215/60R/14 tires, unique 14″ aluminum wheels, and 3.65 final drive ratio. Also included in the T-type was a 2.8L High Output V6, putting out 135hp. Four colors were available with the T-type. They were dark red, white, silver, or light sand gray, each coming with a charcoal second color tone on the lower third of the car. The early FWD X-body platform, including Skylark, was plagued with rear brake lock up issues. The Skylark carried on two more years before being replaced by the new N-body Buicks.